Interested in learning about family dentistry? Dr. Zufall sat down to answer some common questions about this specialized field of dentistry. 1) What exactly is family dentistry? Some dentists choose to focus on a specific area of dentistry or a certain age group. General dentists, on the other hand, don’t have a specializations. A family dentist is licensed to care for the oral health of patients of any age. 2) When did you first know you wanted to be a family dentist? I first became interested in dentistry through my own family dentist, Dr. Leon Nelson. Dr. Nelson really loved his job and was always happy around his office. He is an avid fisherman and backpacker (activities that I could not get enough of as a kid), had lots of photos around his office of all his adventures. While I didn’t know anything about teeth yet, I was very interested in working around someone like Dr. Nelson. Therefore, I volunteered in his office during high school and that’s when I became convinced that it was the profession for me. 3) How long have you been working in this field? I graduated from dental school in 1990 and moved to Redding to start my career shortly after. I’ve been practicing family dentistry at the same location for the last 26 years. 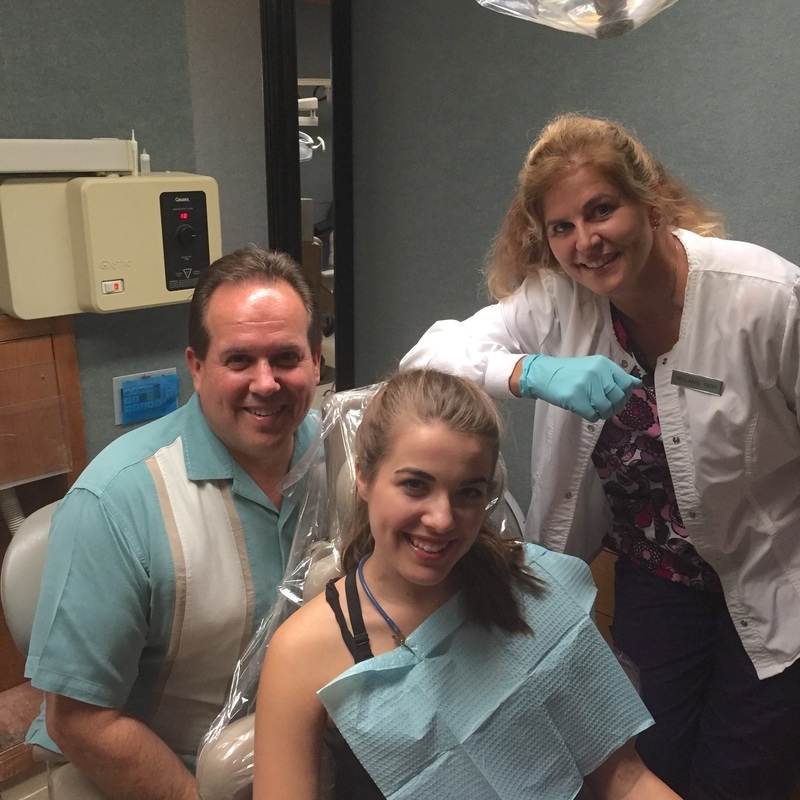 4) What do you find most rewarding about being a family dentist? The most rewarding part of my job is getting to build relationships with both staff and patients. Some of the families have been coming here for over 20 years! I enjoy watching kids grow up, their parents transitioning into retirement and the cycle starting over with the grandkids. It’s a blast seeing the kids leave for college and come back as adults with their own kids! 5) Why do you think family dental practices are valuable? The advantage of our family dental practice is that we can accommodate everyone's needs in one office over long time periods. When someone starts with our dental office - even at a young age - they can stay with us for their entire life. This allows the patient to get to know us and feel very comfortable in the dental setting, especially patients who we have been seeing since they were 1 or 2 years old! Additionally, this long term commitment to our patients leads to a high level of accountability and drives us toward excellence. Our motto is to help patients keep beautiful, healthy smiles for a LIFETIME!